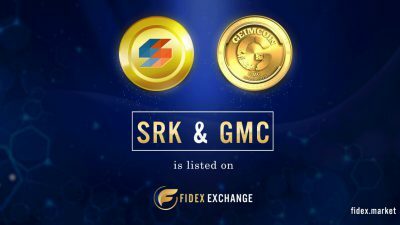 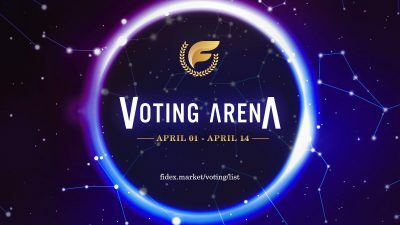 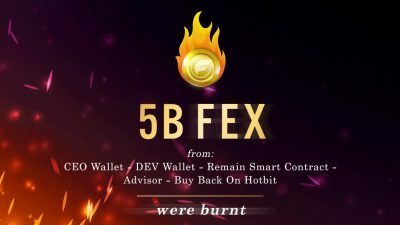 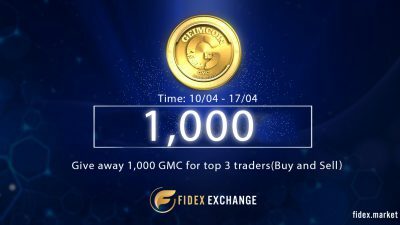 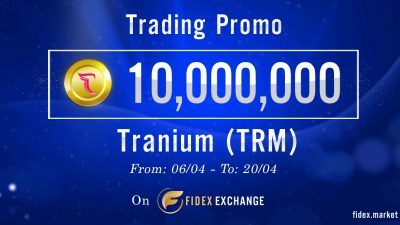 Fidex in cooperation with GeimCoin Devs are glad to announce the 1,000 GMC promotion. 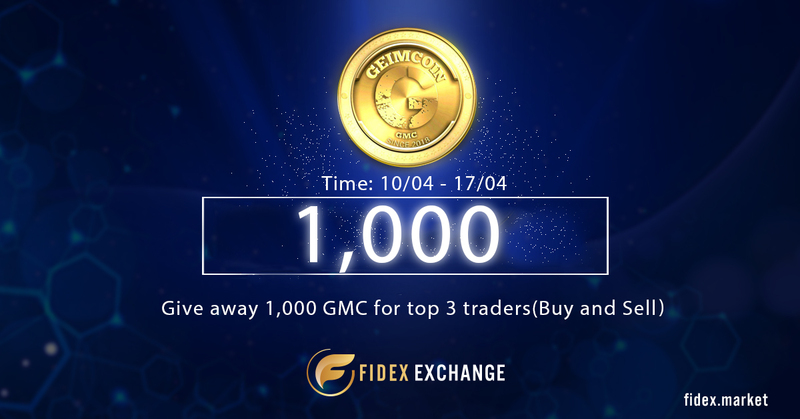 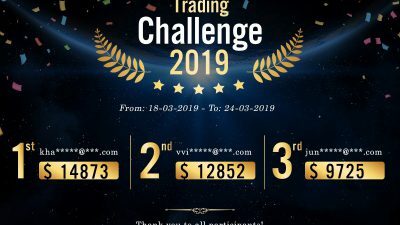 Top 3 persons with the highest trading volume on pairs GMC/ETH, after 1 week of trading will win 1,000 GMC. 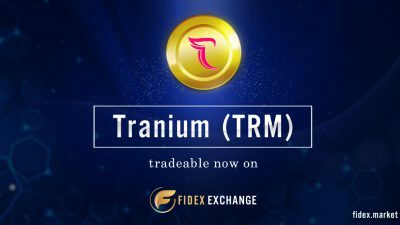 Condition: Make it 200 GMC minimum trade volume to qualify.